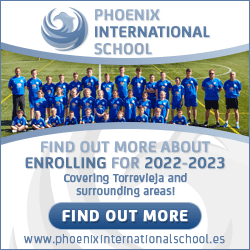 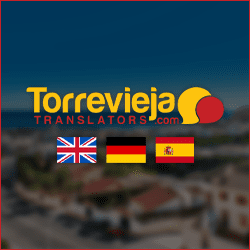 Becoming a site sponsor of TorreviejaProperty.es is not just for big companies, it’s for any size of business that is interested in getting in front of people that are thinking of visiting, moving to or live in Torrevieja. 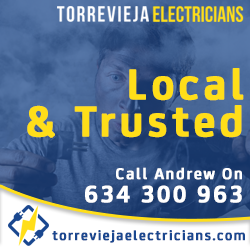 Our Sponsorship packages are very low, making it easy for local/complementary businesses of all sizes to afford to take part. 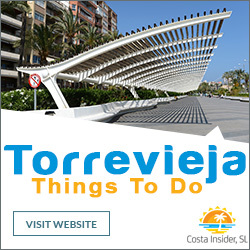 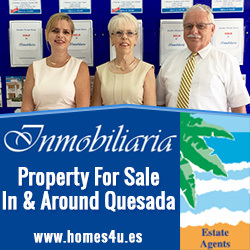 You may also wish to consider getting your very own page on TorreviejaProperty.es.